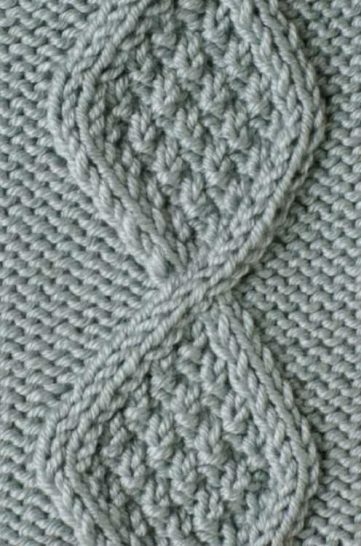 Every cable knitting stitch you can ever imagine and more available here in one place for free! 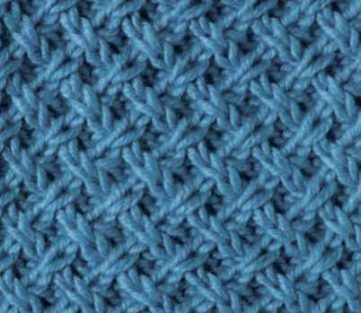 Let your creativity soar! 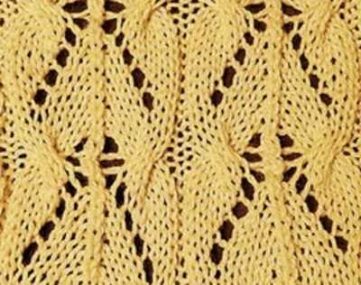 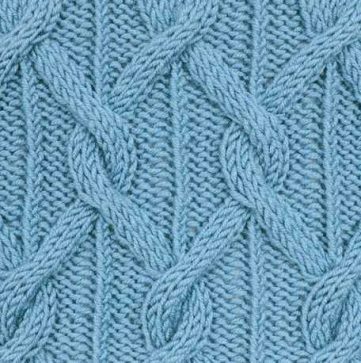 Celtic cables, braids, Cable lattices, rope textures and more! 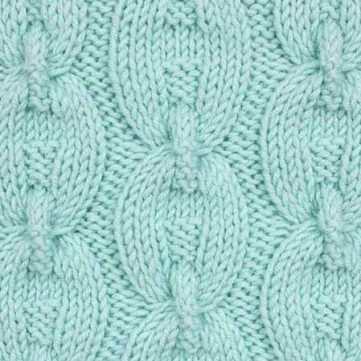 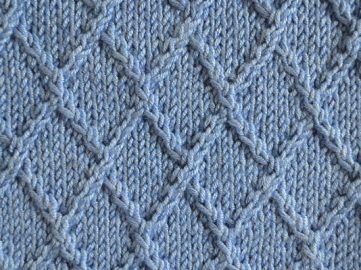 Free Knitting Stitch Textured Diamond Cable Panel. 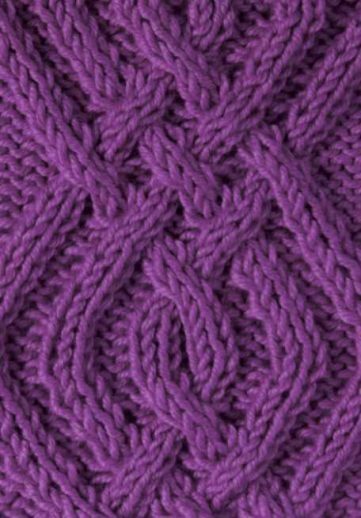 13-stitch panel Textured Cable 1 Textured Cable Panel of 13 sts on a background of reverse St st…. 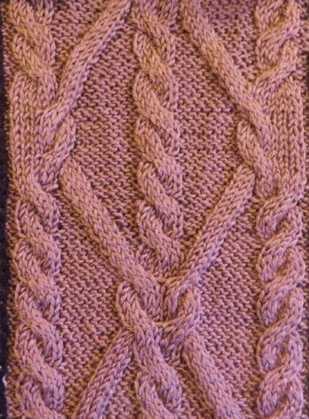 Rope Cable Panel Knitting Stitch. 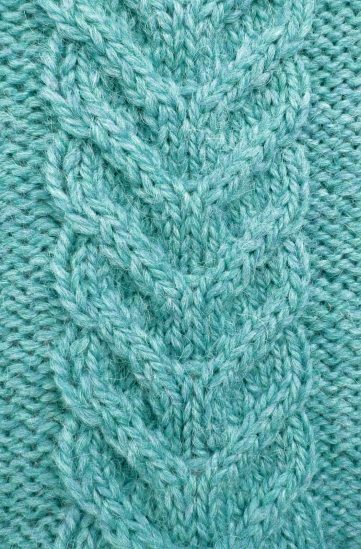 Cable and Lace Chevron Knitting Stitch.